NEED TO RELOCATE YOUR OFFICE WITHOUT THE HEADACHE? Trust your business move to a company that genuinely has the experience of relocating businesses across the UK. We understand that the impact a business move can have on your company and we do everything we possibly can to minimise disruption to your business. Our team are highly skilled at office removals thanks to years of hands on experience in both the public and commercial sectors, with the knowledge gained from these business moves we have perfected our craft to ease your stress. We’ve been moving customers around the country since 1955. We are members of the National Guild of Removers for your peace of mind. With an office removal, we understand that expensive office equipment and furniture has to be handled with great care to ensure there is no knock-on effect to the productivity of your business. We ensure that every item is handled with utmost care so you can relax in the knowledge your belongings are in safe hands. Our staff are always friendly, understanding and completely committed to making your move as stress-free, quick and easy as possible. 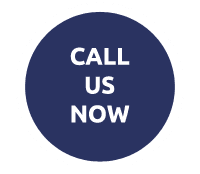 Why not give our friendly team a call or fill out our quick contact form and we’ll look forward to speaking with you soon. 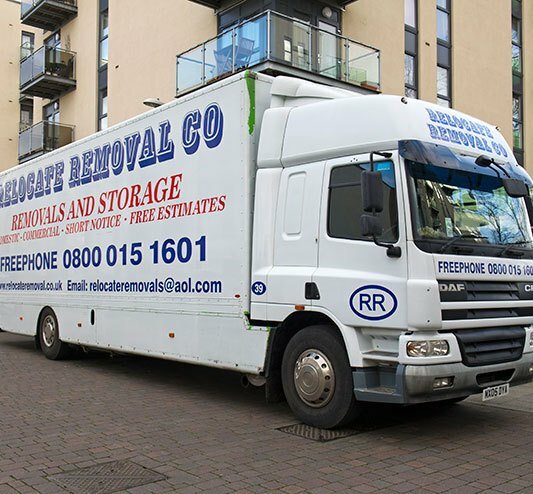 Although we are based in Essex our removals take us to every corner of the UK, so rest assured if you’re moving anywhere in the UK you only need to make one phone call…to us!